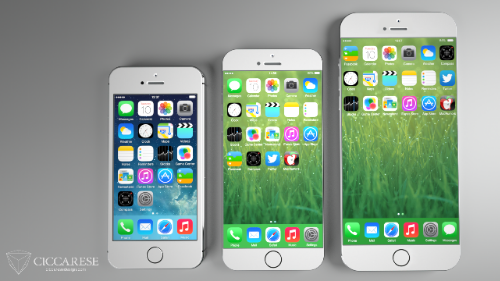 Possible iPhone 6 Concept (rumor) | It's my life, you're just along for the ride! 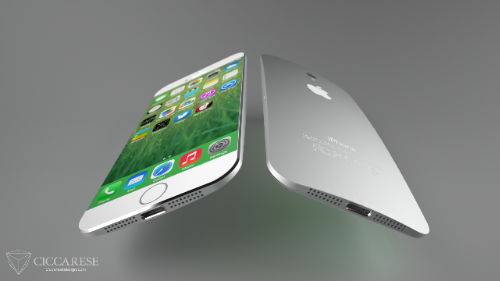 We’re talking about an iPhone 6 flat screen with 4.7 inch and 5.5 inch as the latest rumors of the WSJ. The resolution of screen allows the icons reorganization on the springboard. More details are clearly visible from the images.